Yarn-dyed silk brocade industry in Kyoto Nishijin area is characterized by the production of unique items in small quantities. It is so well-known all over Japan, that the word “Nishijin-ori”, or Nishijin textiles, boasts to be the synonym for a beautiful obi sash. Don't miss the rare chance to visit the atelier where famous textiles are made and listen to the detailed explanations of the master weaver. After the atelier visit, have a look at woven textiles, obi sashes or other finished products. 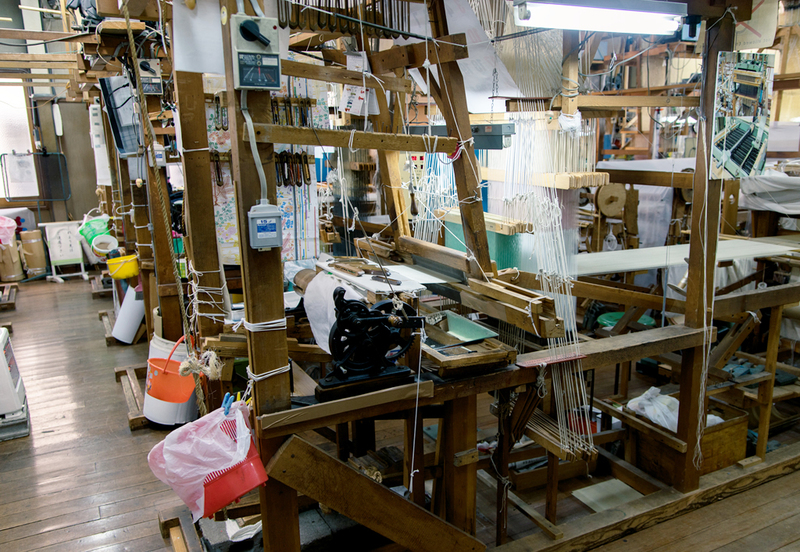 Feel free to visit Orinasukan, a textile museum adjoining the workshop, as well.